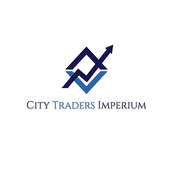 About me About the team; Expertise in Trading for over 14 years. Indices, commodities, Forex, stock and crypto. GBP strengthening? Looking at the chart pattern it looks as if GBP is ready to come up against Euro. Is EURCHF reverting back down? IS GBPNZD ready to go up? Is EURCHF heading up after loosing it's bearish momentum?